The Greater Kansas City Chapter of the Association of Fundraising Professionals (AFPKC) serves fundraising professionals from across Kansas City and throughout Missouri and Kansas, offering members the opportunity to connect with colleagues, attend top-notch professional development opportunities, network with new friends and achieve great results in their work. We focus on delivering innovative educational programs and events to help you reach your goals. 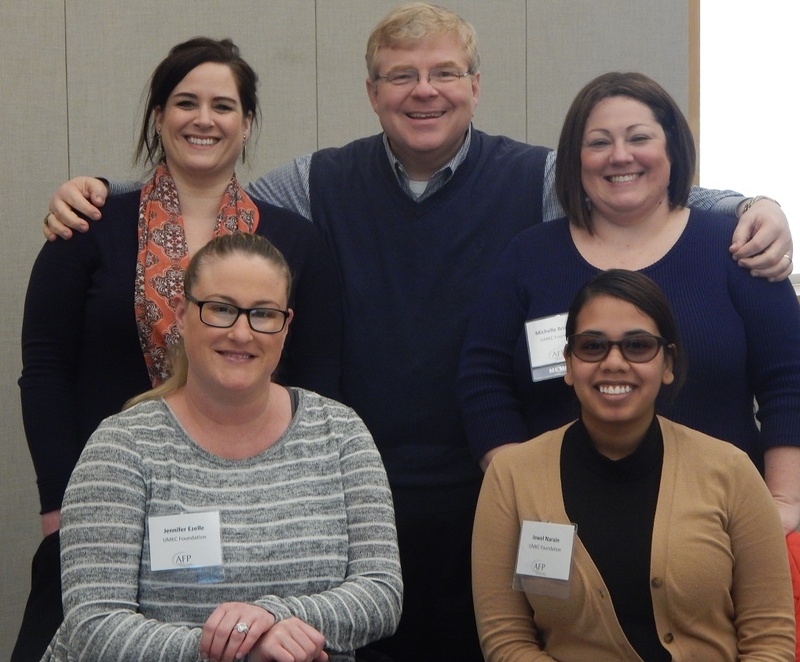 AFPKC is your link to professional networking opportunities, hands-on tactical sessions, programs for advanced executives, mid-career professionals, and those new to the field. 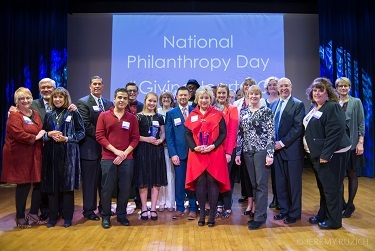 We also offer scholarships for conferences, programs, membership and attaining your CFRE, host a mentoring program to pair seasoned fundraisers with those new in the field, and much more. 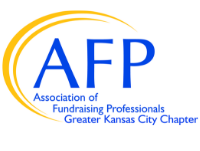 Help make AFPKC work for you! Contact us to learn more and get involved!